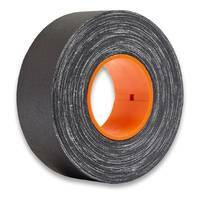 The GT Duct 500 gaff tape from GaffTech is a premium product for professional use. It has a smooth polyethylene finish with a natural rubber based adhesive that provides a high tack and low residue for easy application and clean removal. 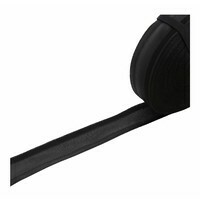 The GT Duct 500 gaff tape from GaffTech is a premium product for professional use. It has a smooth polyethylene finish with a natural rubber based adhesive that provides a high tack and low residue for easy application and clean removal. 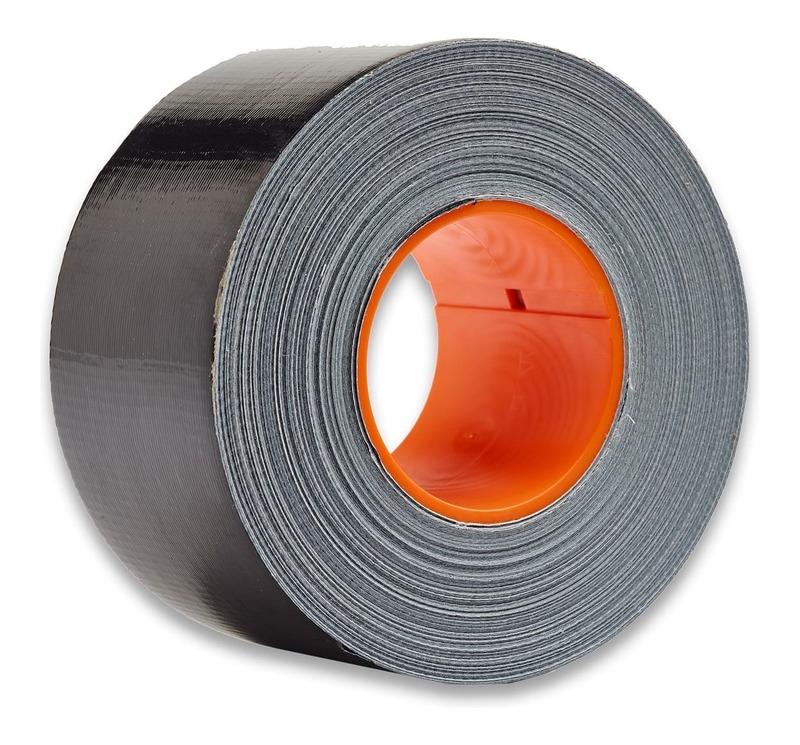 Twist resistant and with a waterproof backing, the GT Duct series tapes conforms to most surfaces, providing a lower cost solution for most situations where utility tape is required. 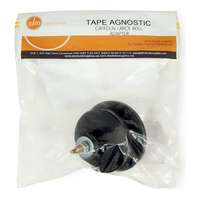 At 3 inches wide, this extra wide gaff tape provides the covereage needed to tape down and secure multiple cables in one go, or larger cables such as multicores and heavy gauge speaker cables. 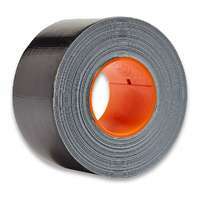 GT Duct 500 tape is ideal for use either indoor or outdoor, in live audio, film and television, theatre and any other application where quality tape is required for securing and covering cabling, dance floor splicing, as well as covering, joining, marking and labeling floor spaces constructed of wood, plastic, carpet, metal or concrete. 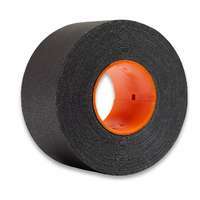 GT Duct 500 professional gaff tape is specifically designed for use with the GaffGun. The inner circle of the role is manufactured to fit the orange cylinder of the GaffGun and the width of the tape is matched to the equivalent GaffGun tape guides. 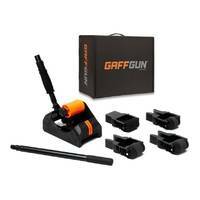 The 3" role is for use with the 3" tape guide that can be fitted to the GaffGun to facilitate easy application of the tape to the surface and cables. GaffTech's range of floor tapes utilises CoreLockâ„¢ Technology which ensures consistent results when used with GaffGun applicators. CoreLock is designed to keep the tape centered on the GaffGun, and provides the option to to adjust the tape tension to suit the application. When combined with the GaffGun, taping jobs will be finished quicker, cleaner, and without the pain and effort of applying tape by hand.